All our experience and values ​​refined into an ambitious project. 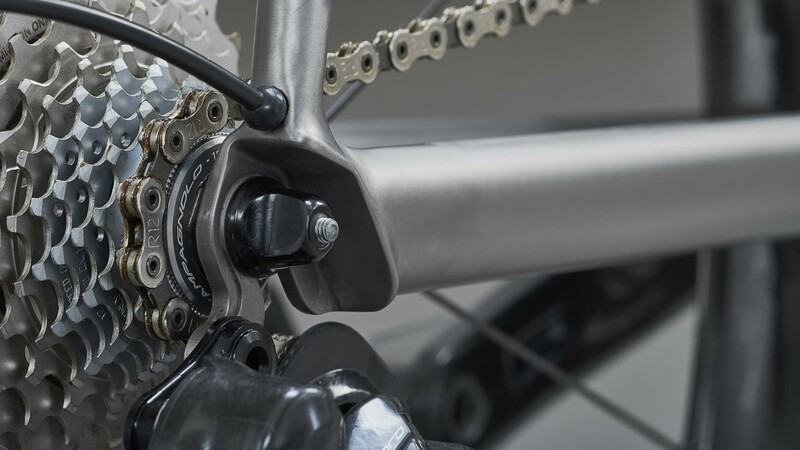 The first steps towards the realization of a Stelbel titanium frame took shape at the end of the 80s but only today was it possible to find the resources to bring it to fruition. High Italian craftsmanship combined with a precious material that requires skills and specialist knowledge for production. 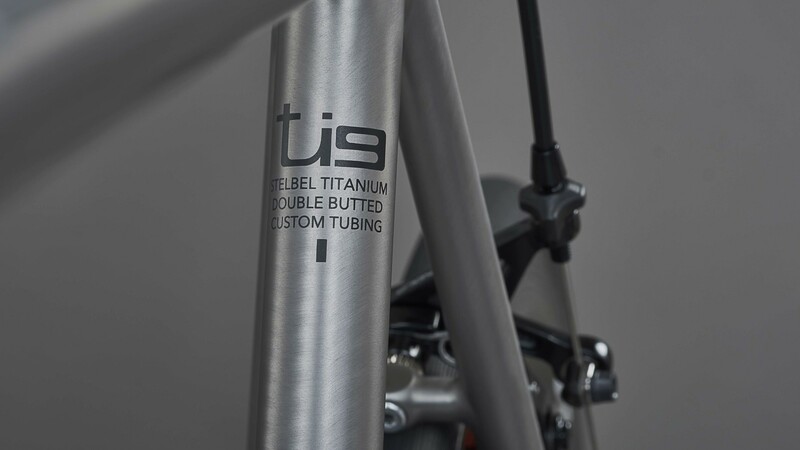 Stelbel Ti9 is our first model to be made from grade 9 titanium. In a single project we concentrate our knowledge, brand values ​​and ambitions like never before. 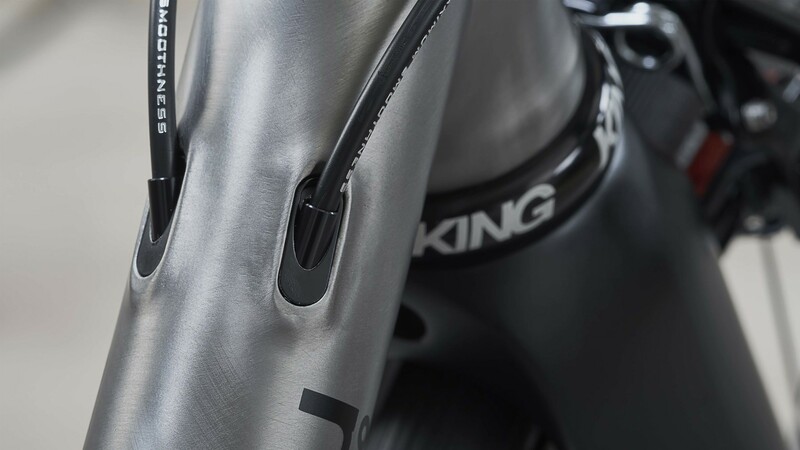 Thanks to this exclusive metal, worked to obtain double thickness pipes on our design, we build a true racing frame with our craft technique. As always, assembled thanks to our special TIG welding process, which requires particular skill and precision, especially when combined with high grade titanium. To understand the genesis of this project, we need to take a step backwards. The Ti9 is the fulfilment of an idea which took roots at the end of the 80s. Stelio Belletti was a true cycling enthusiast, he did not spend his days just building frames, but he frequently rode his bike and regularly partook in amateur racing, which he continued to do until a few years ago. At the races he often found the same faces that within time grew into lifelong friendships. A gentleman named Amelio Riva used to compete in those competitions, and it did not take long before the two appreciated that they had many things in common. In sharing their experiences they helped each other very much. A rare example of craftsmen pooling knowledge rather than keeping secrets. 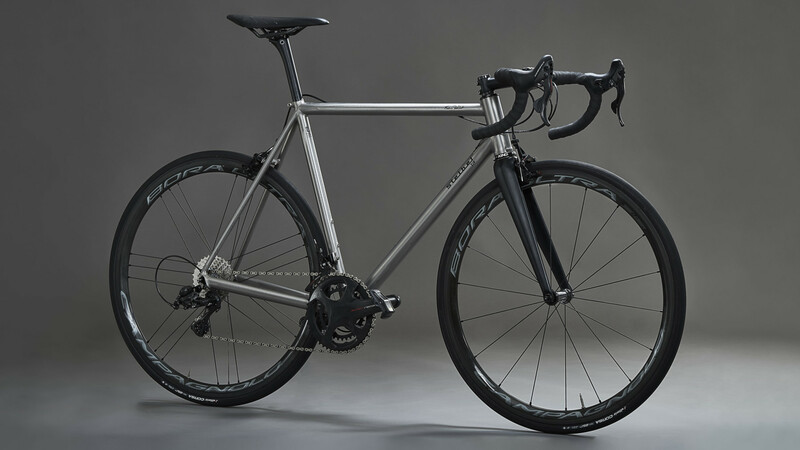 In short, that meeting and friendship with the founder of the Trecià brand meant that the Belletti workshop became involved in the construction of some titanium prototypes in the second half of the 80s, but then decided to focus on the development of the stainless steel project, known simply as Stelbel INOX. 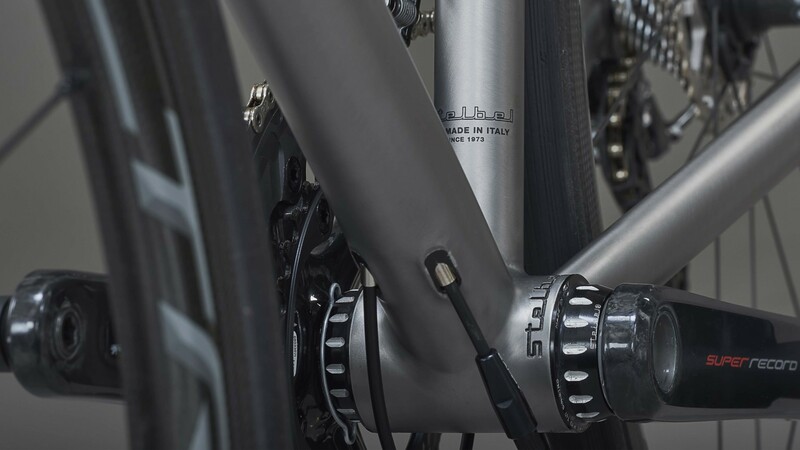 And so Stelio Belletti continued his journey with steel, while Amelio Riva will be remembered by many as the greatest craftsman specializing in titanium. The Ti9 is also to be a tribute and a recognition to the figure of Amelio Riva, to the Trecià brand and to the mutual friendship and esteem that linked these two great Italian artisans. 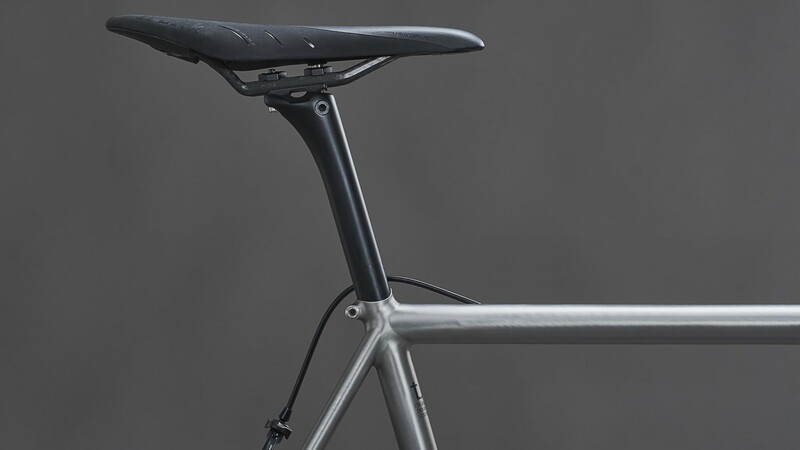 It is built with a CNC shaped head tube to which it is possible to combine 1 “½ or 1” ¼ forks with headset with external cups and in different sizes. 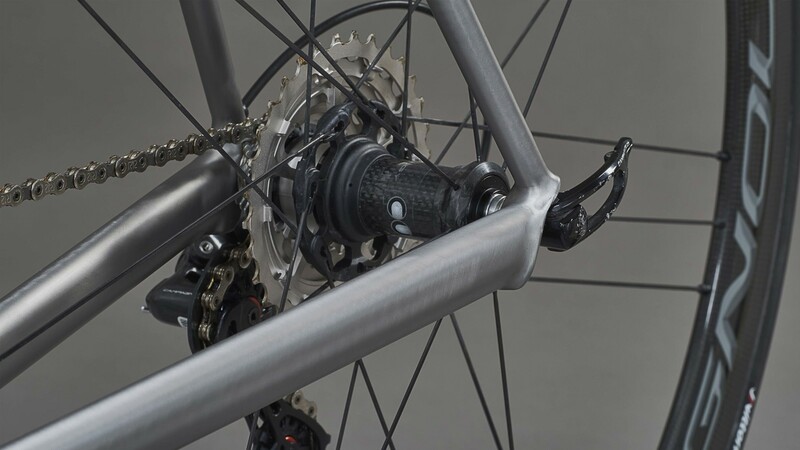 The bottom bracket uses a T47 standard. 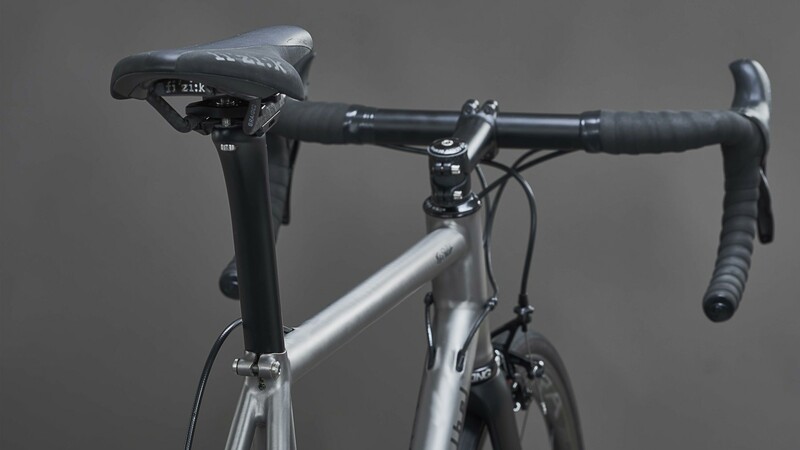 The frame can be optionally equipped with mechanical or electronic/wireless groupsets. 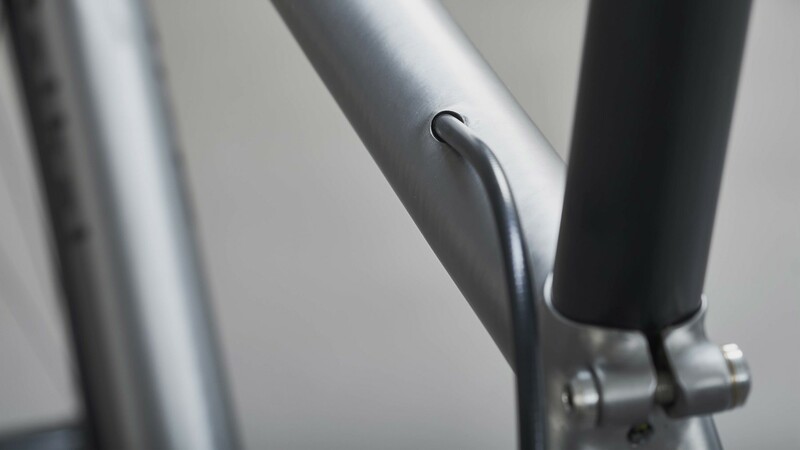 It is an artisanal product, made according to the requests of each customer, meaning a fully custom geometry. 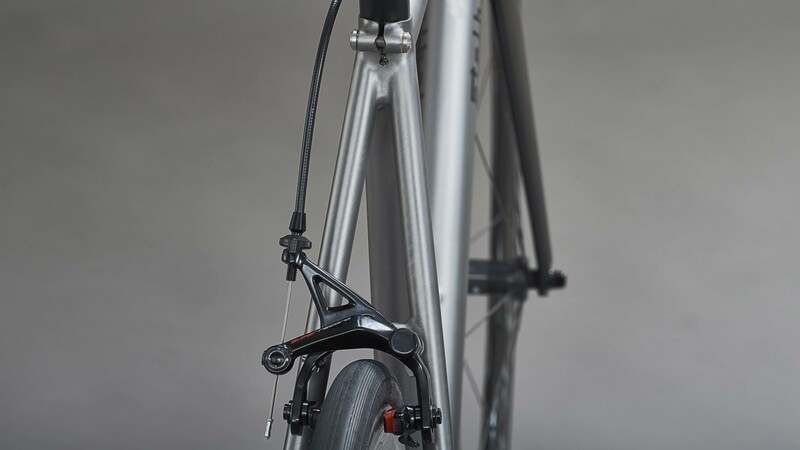 It is possible to send us a bike fit report or alternatively follow our instructions to complete our measurement form. 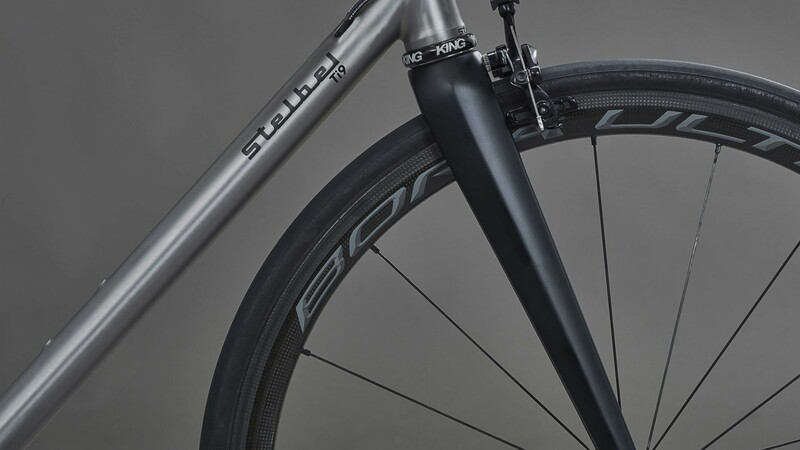 Click here if you’d like to read more about Stelbel.